Need to promote health in the workplace? Research shows that a healthier workforce is a happier and generally more productive workforce with less illness, less accidents, and reduced absenteeism (IBEC 2012). With demands of the workplace growing ever greater due to advancements in technology and the nature of work in general becoming more sedentary, the need to help staff be as healthy as possible is more important than ever before. This starts with raising levels of health awareness and providing tools to help colleagues defend their health. 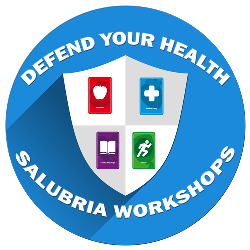 The Salubria Health Workshop has 2 special tools to help. Read what Bernadette says about her colleagues’ reaction to the Salubria Health Workshop. WHAT MAKES THE SALUBRIA WORKSHOP DIFFERENT? 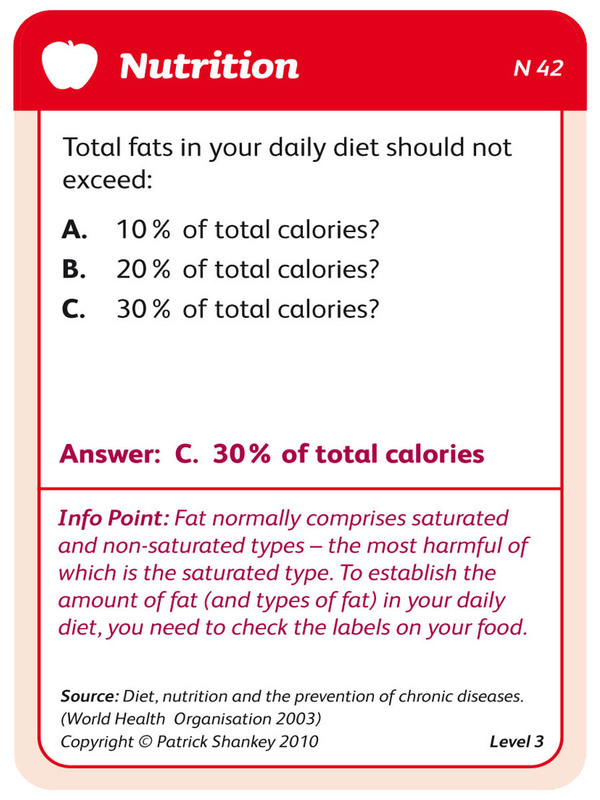 Tool 1: Health Quiz Game – Salubria The Health Game® is a hard copy, team-based quiz at the heart of the workshop. • . 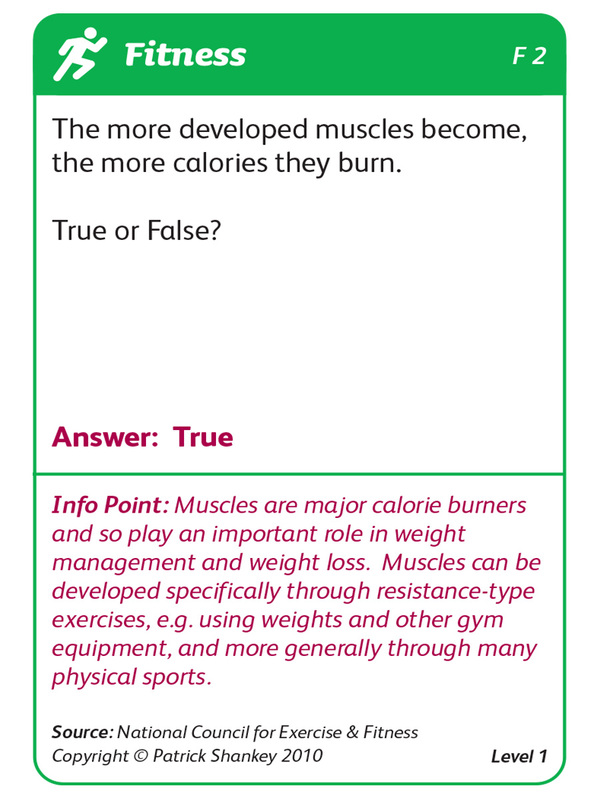 Playing the game helps participants to appreciate the important links between making healthy lifestyle choices and preventing lifestyle diseases. •. Research proves that learning through play reinforces the learning – so people learn and retain more this way. •.. 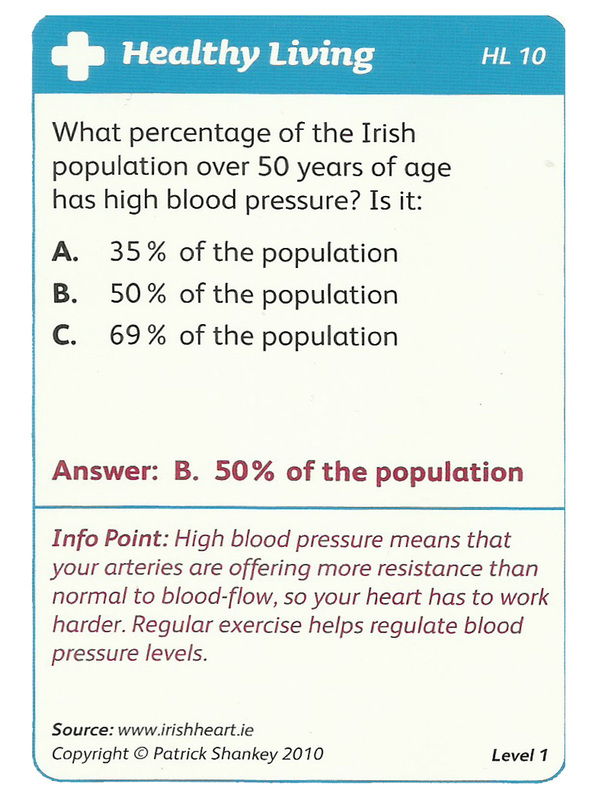 The quiz presents powerful health messages, and all questions have been validated by health professionals. Exposure to this game has proven to influence lifestyle behaviour positively. 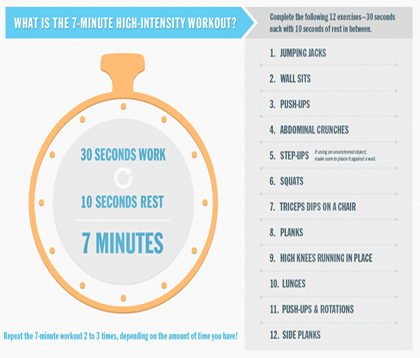 Tool 2: The simple ‘7 Minute Workout’ - approved by The American College of Sports Medicine. A qualified fitness instructor will demonstrate this hi-intensity workout, and participation is greatly encouraged! •.. 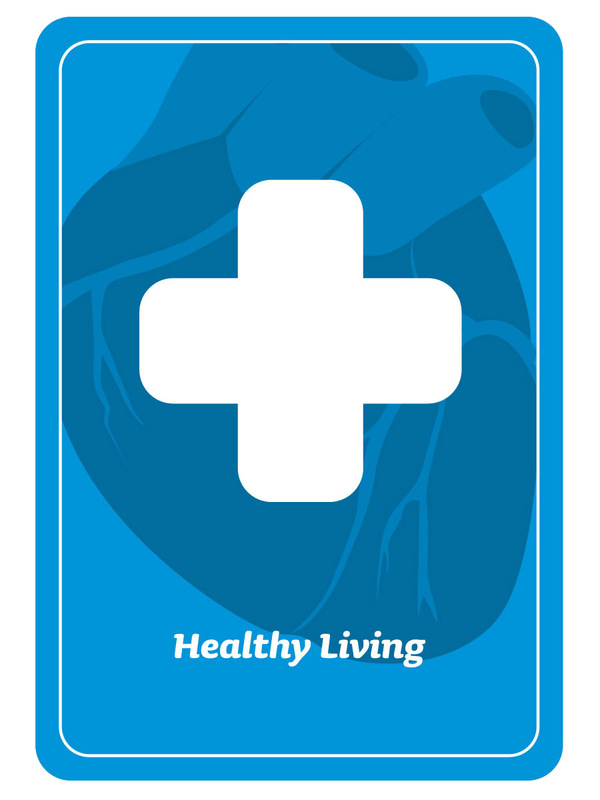 Participants will learn how to prevent lifestyle diseases - like heart disease, stroke, high blood pressure, vascular dementia, diabetes, obesity and some common cancers. •.. Participants will learn how to boost energy, improve fitness, increase bone strength, experience greater flexibility and agility and be less prone to accidents, helping to reduce sick days and absenteeism. 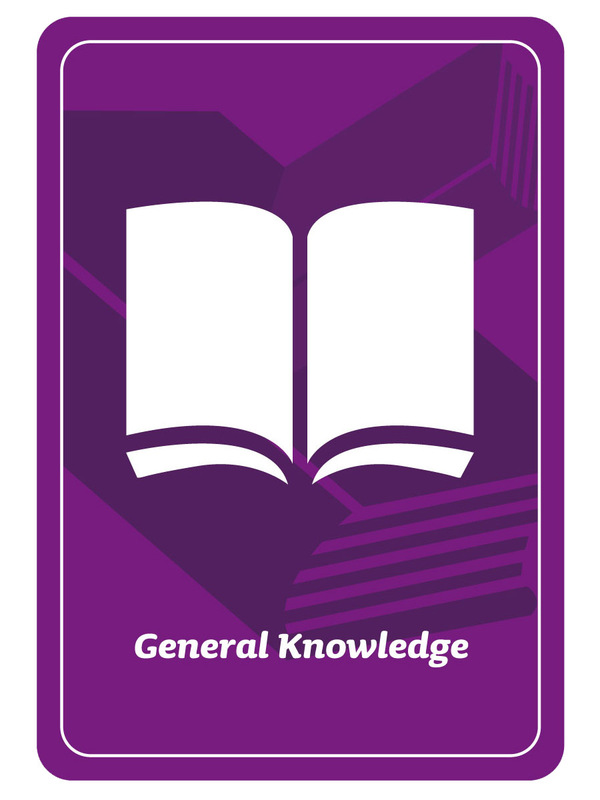 •.. A copy of the Salubria The Health Game is left with the organization - to allow the learning to continue, and to enhance the organization’s health culture. 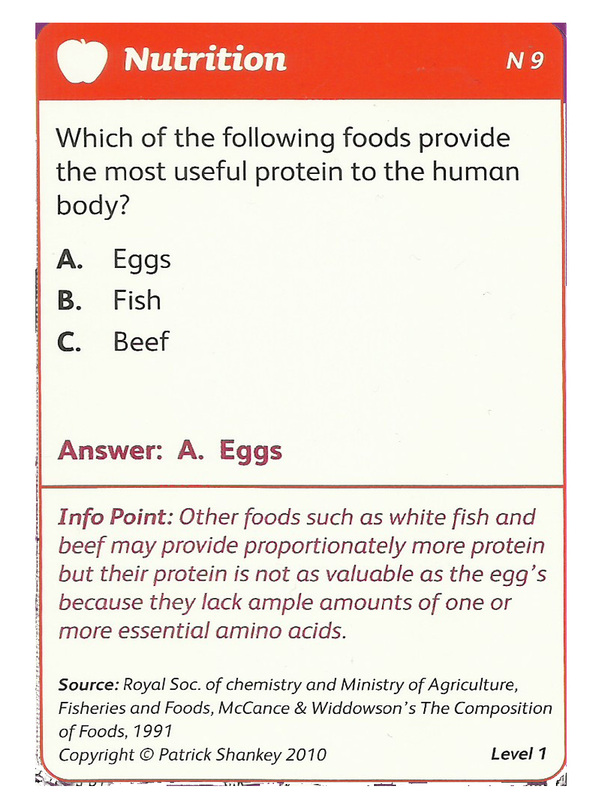 Some organizations are using the game for interdepartmental quizzes. 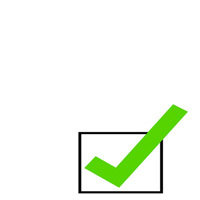 •.. A framed certificate of participation in the Salubria Health Workshop will emphasise the commitment of the organization to health and wellbeing. When attracting new talent, a good corporate ethos for wellbeing is becoming a critical decision factor for new employees. 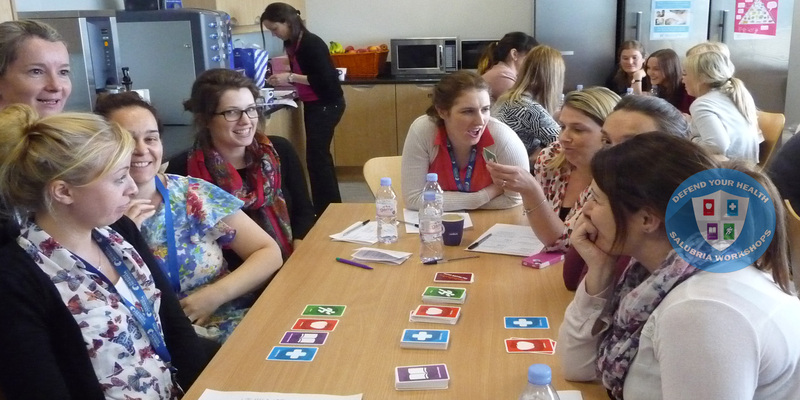 Read about how many Danone staff attended the Salubria Health Workshop. 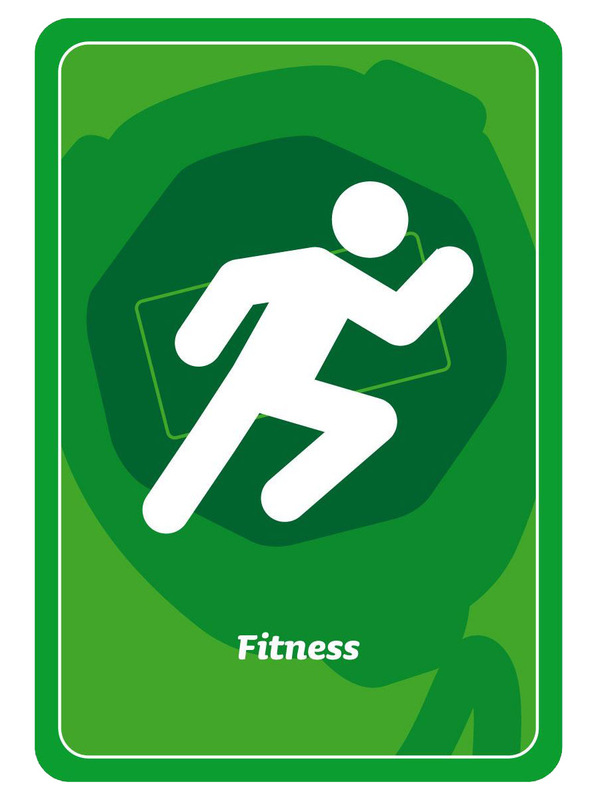 The game is currently being used to encourage behaviour change by; employers, teachers, fitness and health professionals. 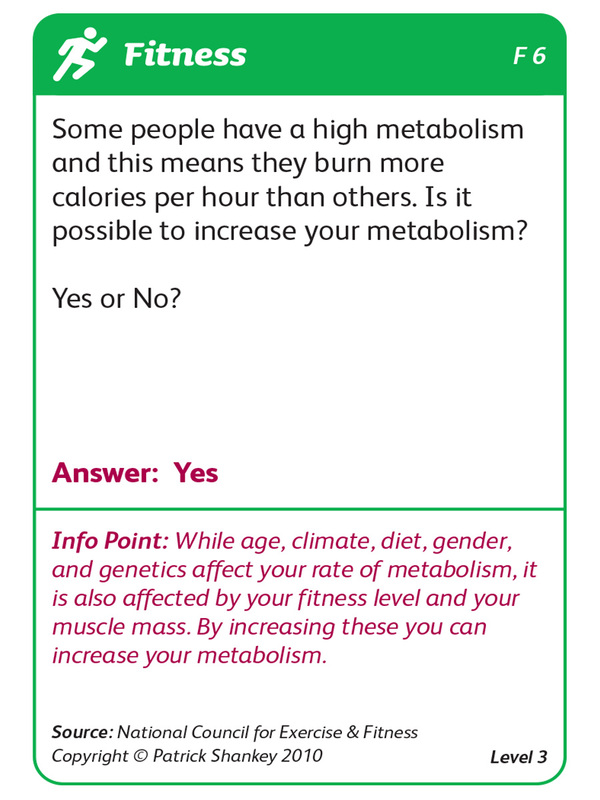 "The critical importance of a healthy lifestyle and the very real consequences of not managing our weight are conveyed in an engaging and fun way in Salubria The Health Game. 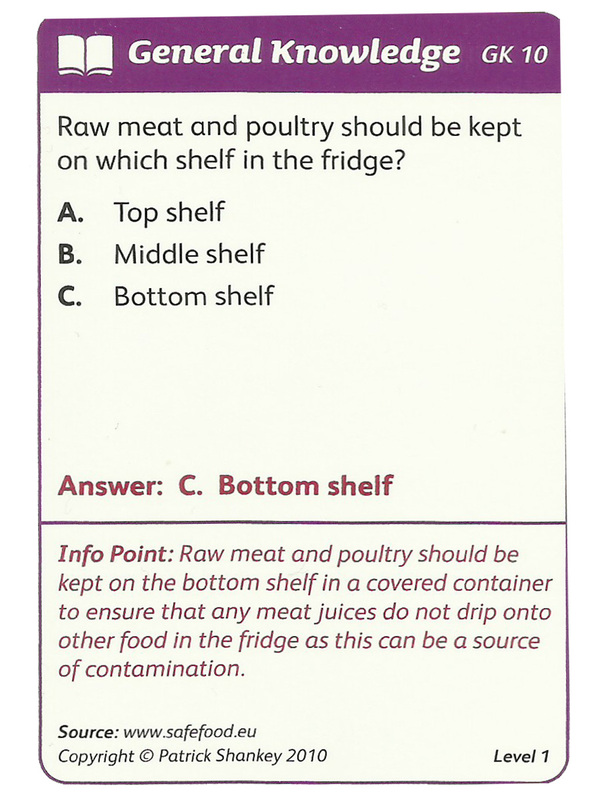 What I really like about the game are the helpful suggestions offered in the 'Info Points' in each question. 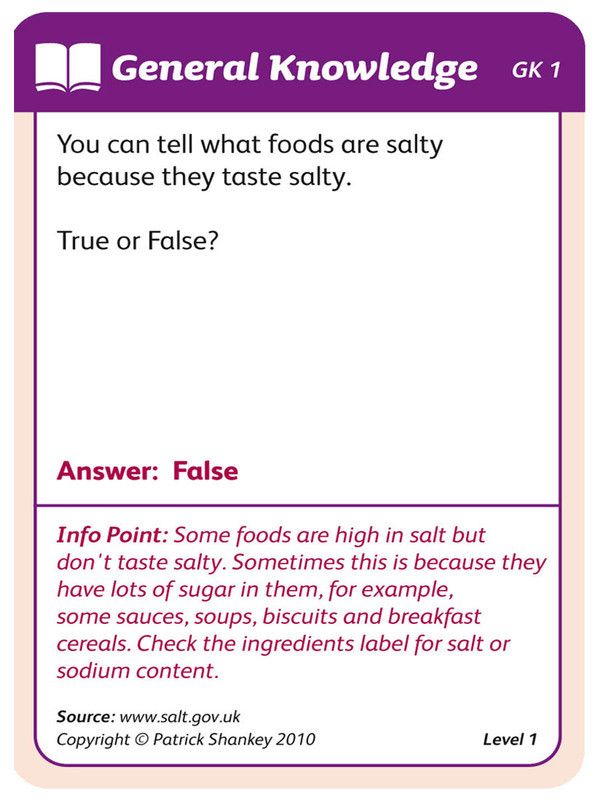 Allied to that, the fact that the questions are thoroughly researched, professionally validated, and list their individual sources, makes Salubria The Health Game a very credible educational resource." 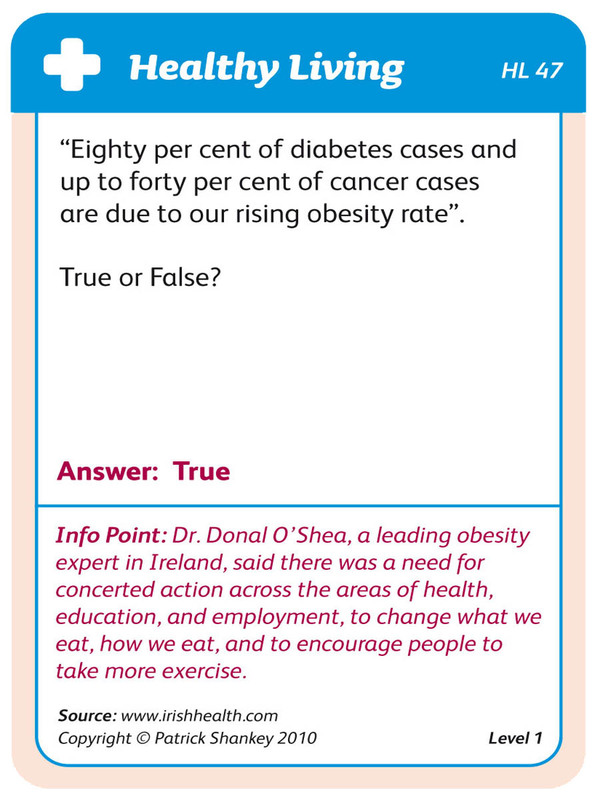 Professor O’ Shea is the Health Service Executive Clinical lead for obesity for the Department of Health, Ireland. 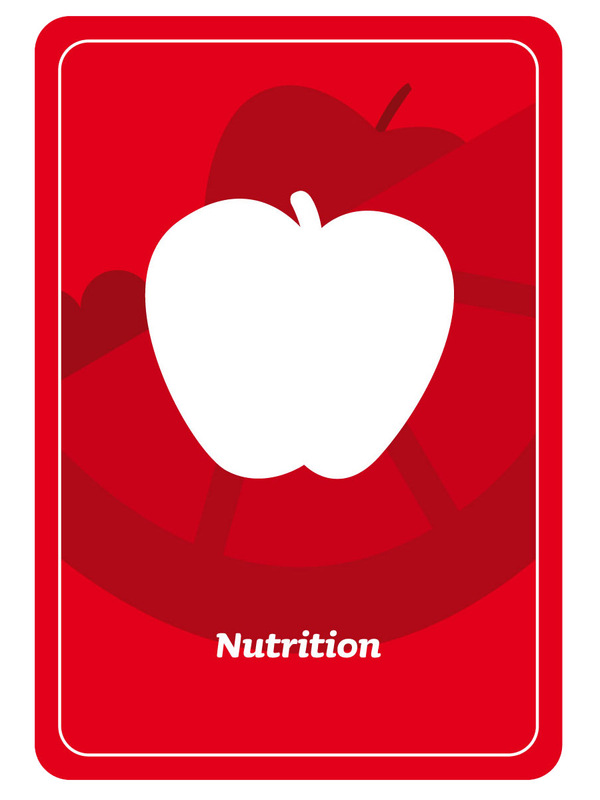 He also runs Weight Management Units for both St. Vincent’s Hospital, Dublin, and for St. Colmcille’s Hospital, Dublin. is a unique, fun, and team-based approach to promote the benefits of healthy living, through a two part workshop. The workshop will improve employee health awareness - leading to better decision-making around lifestyle choices, and will highlight the important link between making healthy choices and illness prevention. Part 1. 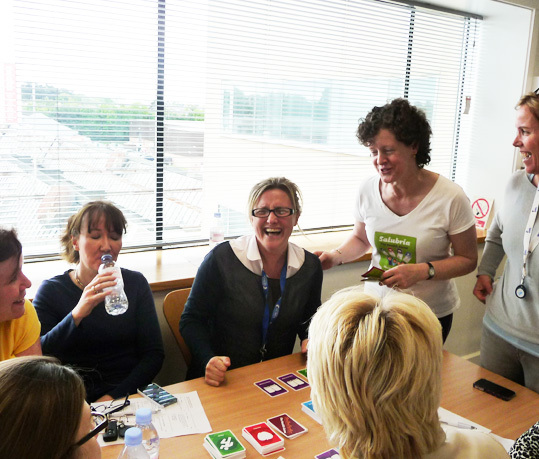 Playing "Salubria The Health Game" – participants are divided into teams, and learn through play - a proven and very effective way to learn. (Approx 30-45 mins). Total Workshop duration will not exceed 90 minutes. The Workshop was developed and is delivered by husband and wife team, Pat (PJ) Shankey, and Frances O’Duffy - creators and developers of Salubria The Health Game®. 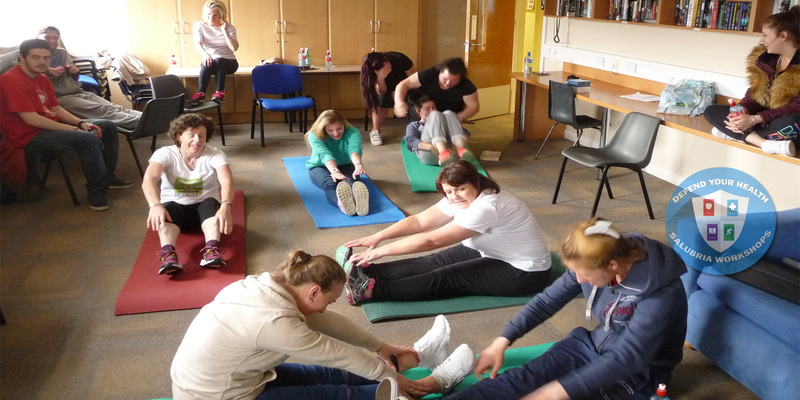 Pat is a qualified Fitness instructor (University of Limerick), and coaches private clients in fitness. He also has a degree in Business Studies. Pat is an accomplished workshop facilitator. Frances has a degree in Business Studies, a Diploma in Direct Marketing, with marketing experience working in the charity, banking, and media sectors. Frances is also an experienced workshop facilitator and an award winning Toastmaster communicator. Pat and Frances have presented their workshop as part of wellness initiatives for companies, community groups, and education centres. 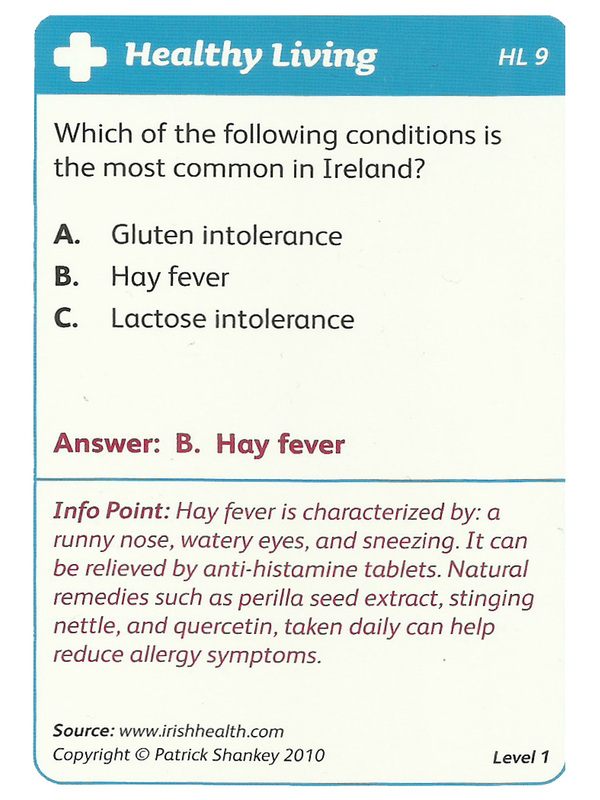 They also created, organised and delivered a diverse 8 week community health promotion programme for the Greystones, Co. Wicklow area – all sponsored by Daly’s Supervalu, Greystones. 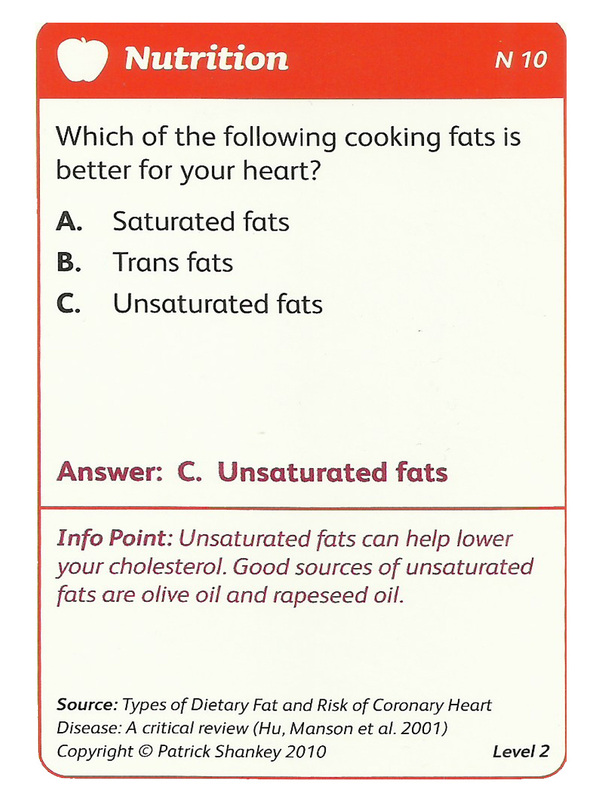 Includes 4 Question Categories, 200 Quiz Questions and Answers, and Countless Healthy Living Tips. 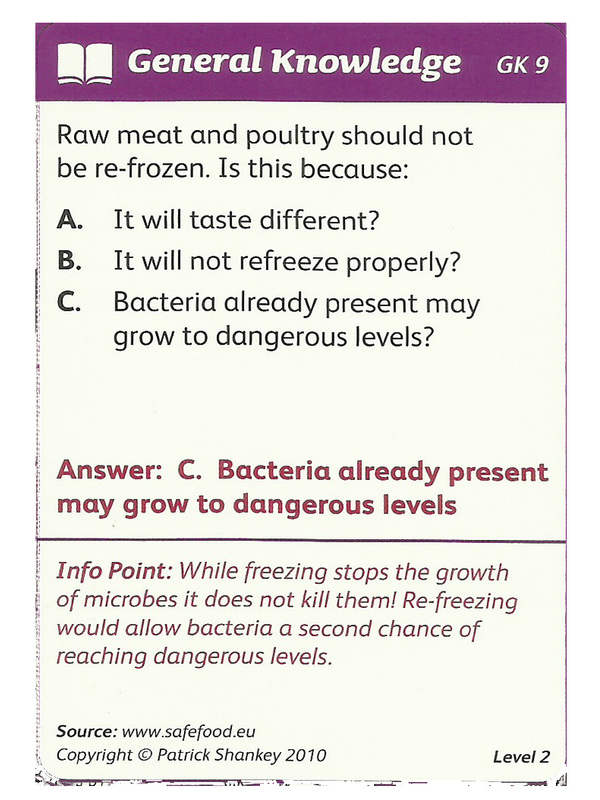 Click on each category heading below for sample questions. 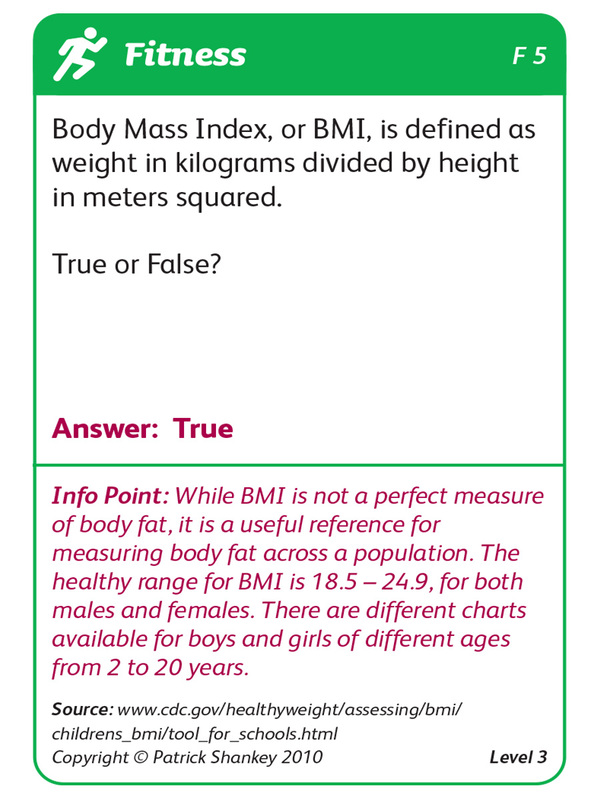 All questions are validated by health professionals, including Professor Donal O’ Shea, weight management and obesity expert, and consultant with the Department of Health, Dublin, Ireland. "Pat & Frances recently presented their Salubria Health Promotion Workshop to our carers at ‘Home Instead’ offices in Leopardstown, Co. Dublin. The workshop was very well received and the carers engaged enthusiastically with the content. They gave really positive feedback and felt they learned valuable health information while enjoying the experience in the process. It was a good bonding experience for everyone". 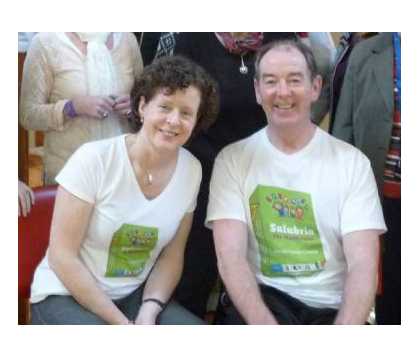 "Pat and Frances presented the Salubria Health Promotion Workshop to staff and learners in Youth Train, Wexford. Their energy and experienced facilitation promoted participation and enjoyment of both the game and the exercises after we had played in small groups. We intend to integrate the game into programmes in September 2017 to set a healthy tone to the learning here in the Community Training Centre!". "At a time when lifestyle diseases are more common than ever, we were delighted that over half our staff attended the ‘Salubria Health Promotion Workshop’ during our Health Week in Danone.The staff really enjoyed playing Salubria - the health quiz game, and found it to be engaging, fun,and informative – providing useful everyday tips on areas such as nutrition, fitness, healthy living, etc. I would recommend the Salubria Health Promotion Workshop. " BT Young scientist 2017 Research proves repeat exposure to Salubria The Health Game positively affects behaviour change. Click here here for details. 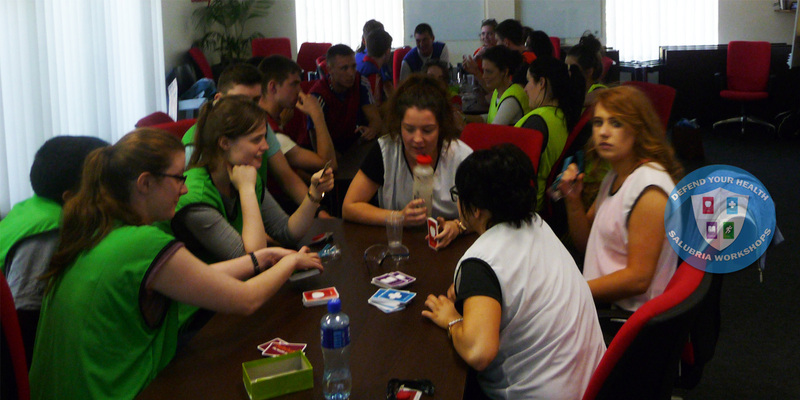 Following the presentation of the Salubria Health Workshop, in Sept. 2017, to the staff and trainees of Wexford Youth Train Community Centre, manager Paul O’Brien began, in Jan 2018, to use Salubria The Health Game® as a regular timetable activity - to reinforce the health education and training in the Centre. Copyright 2018, Creative Learning Tools Ltd.